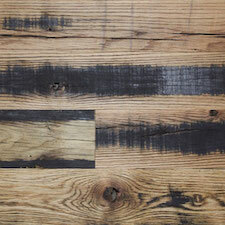 Architects, designers, owners and occupants naturally gravitate to reclaimed wood for its soul. 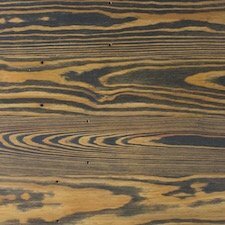 Its authenticity. 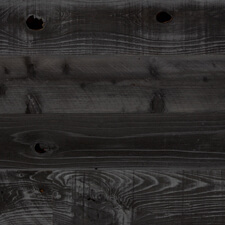 Its eco-mindedness. 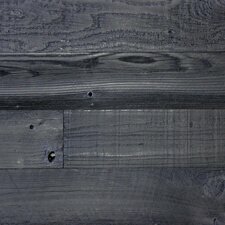 And, because it looks so cool. 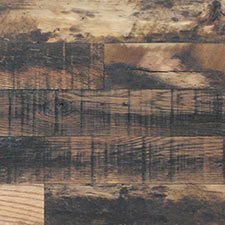 Every piece has a story to tell. 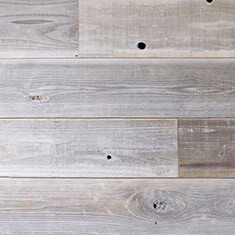 We embrace the concept of Wabi Sabi, or beauty in the imperfections, and hope you do as well. 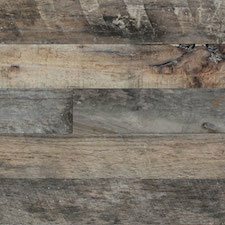 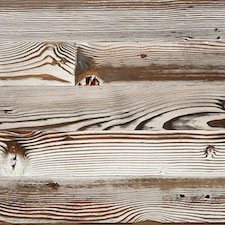 The surface patina in our naturally distressed and weathered materials is a testament to the wood’s journey as are missing knots and nail holes. 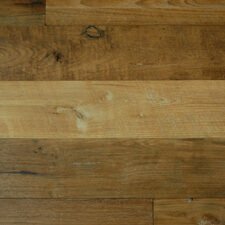 The cleaner materials like MC Oak and MC Walnut tell a quieter story but all the stories equate to fewer trees being cut down and an abundance of useful material diverted from landfills. 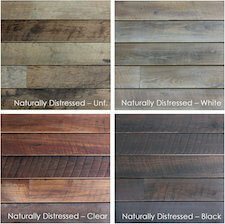 The data is in on what we have intrinsically always known, people feel good in spaces that incorporate real wood into the design. 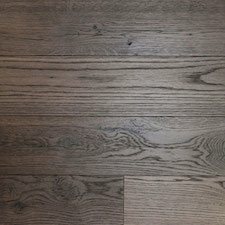 If you want to make people happy, design with wood. 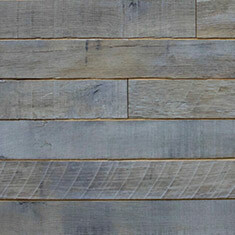 If you want to elicit emotion, design with reclaimed wood. 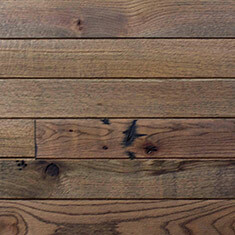 Our finish shop works to enhance the wood’s grain and beauty. 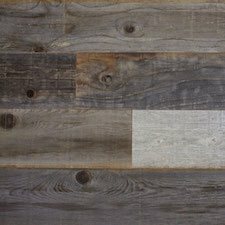 We will be happy to help you achieve your design vision by creating finishes using craftsmanship and our wide range of textures, colors and character. 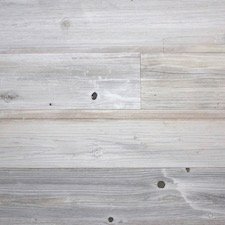 TerraMai’s teak wood paneling has been salvaged from vintage structures such as old barns and abandoned industrial buildings in Thailand. 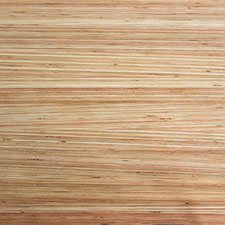 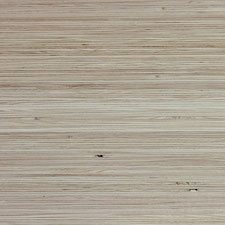 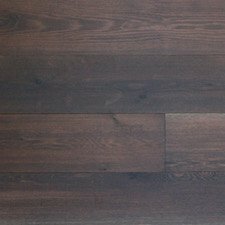 Unlike cultivated teak, grown in plantations, these teak products are centuries old, conveying durability, deep character and rich color in each piece. 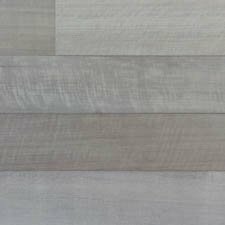 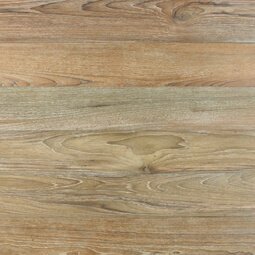 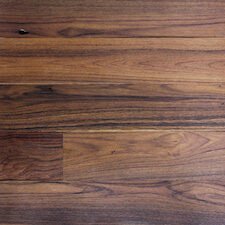 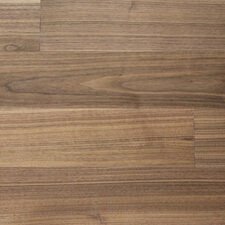 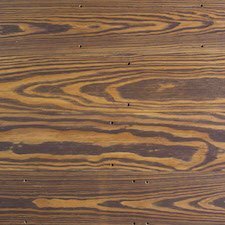 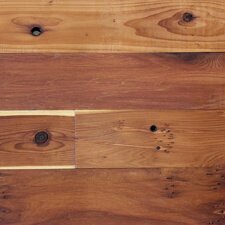 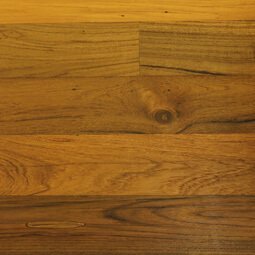 Acacia, also a Southeast Asian hardwood, has varying lustrous brown and golden tones. 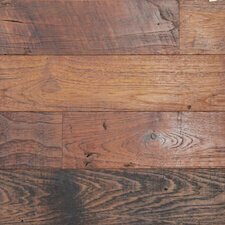 Acacia Metro is “double reclaimed”. 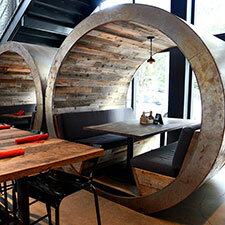 Furniture makers use Acacia salvaged from aging orchards. 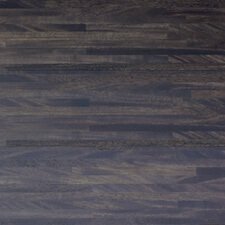 Acacia Metro is created from small pieces left from the furniture making process. 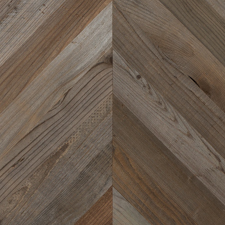 When your design style calls for a touch of the dramatic, TerraMai’s Lost Coast collection is the decisive answer. 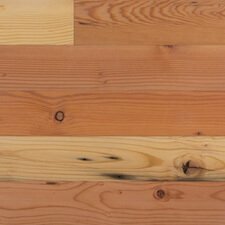 The award-winning Lost Coast materials are sourced from structures in and around the San Francisco Bay area, close to the native source of North America’s redwood forests. 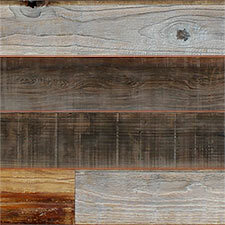 Due to exposure to a range of elements, gray and brown tones emerge as the dominate natural hues for the reclaimed redwood. 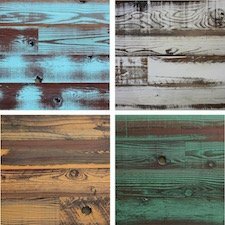 For a look that builds on the natural weathering, try a tinted oil or stain finish or our Weathered and Tinted line where the material has been painted then lightly skip sanded and oiled for a pop of color. 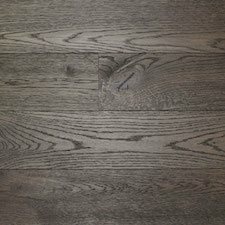 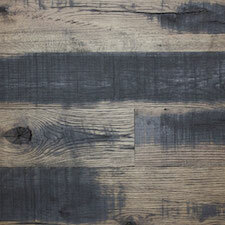 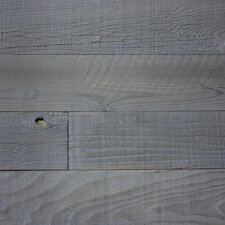 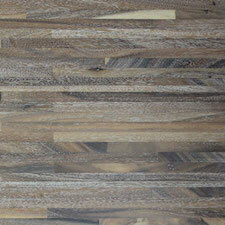 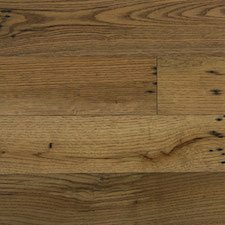 Reclaimed oak is one of the most durable and soulful materials. 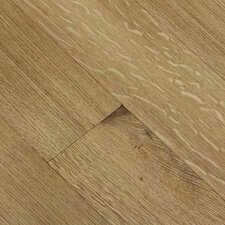 The selection of oak paneling is just as diverse as the variety of oak species. 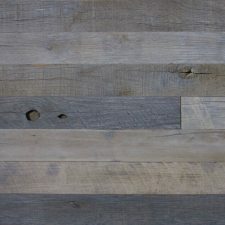 Mission Oak, Dirty Face, and Dark Horse offer great character due to their unique coloring, weathering, nail holes and occasional insect scarring. 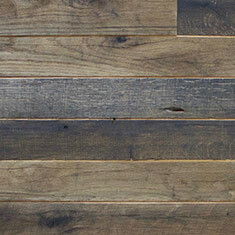 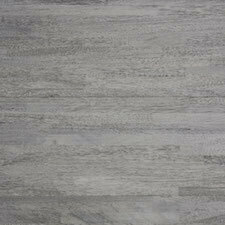 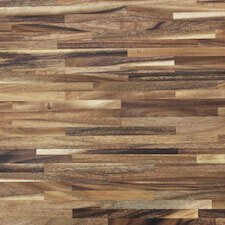 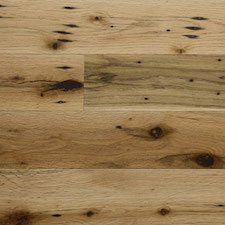 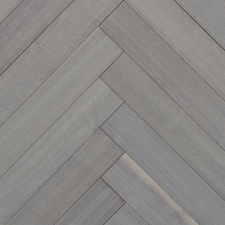 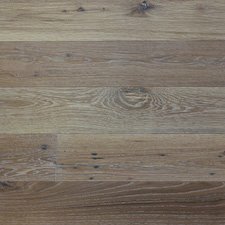 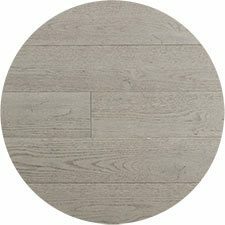 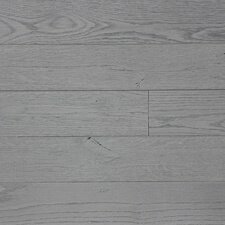 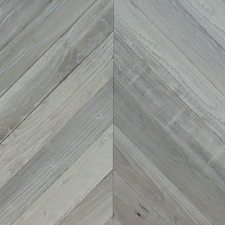 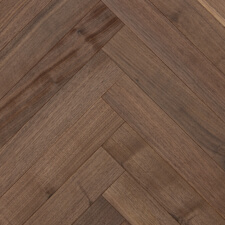 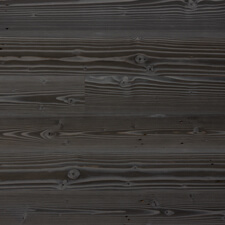 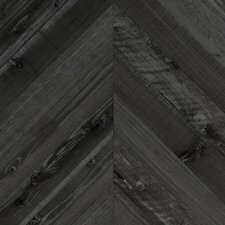 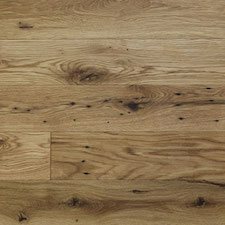 MC Oak offers a reclaimed product with a ultra-clean and consistent look. 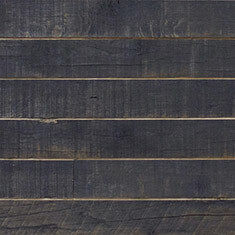 This selection of reclaimed oak paneling and cladding will provide a stunning visual focus for any space. 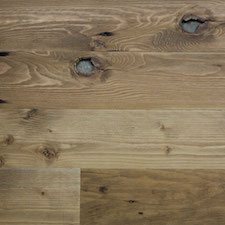 In addition to oak, our North American selection consists of Walnut, Douglas Fir, Pine and Cedar. 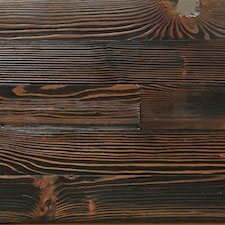 The reclaimed wood paneling we have developed from these traditional timber exhibits both traditional warmth and allure for contemporary design. 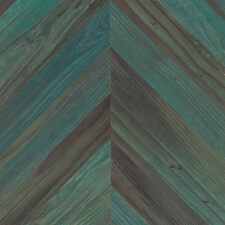 The Jewel Box collection comes in four finishes; Ruby Red, Blue Topaz, Smoky Diamond, and Black Pearl, all from reclaimed Douglas Fir. 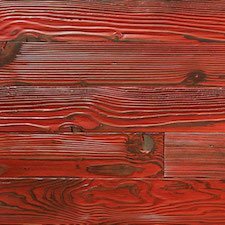 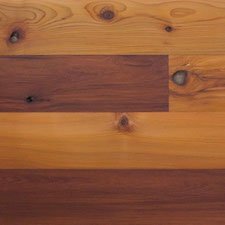 For more natural patina, explore our other finishes on Douglas Fir, MC Walnut and Western Red Cedar. 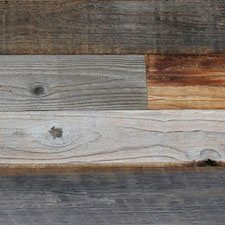 The world’s most prestigious designers choose the wall paneling and cladding products that you see on this page. 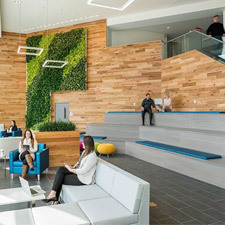 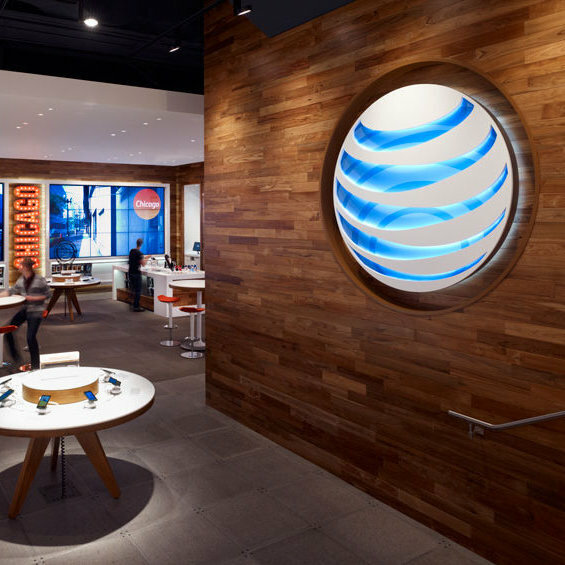 We’re proud to be part of award-winning architectural projects, LEED-certified and WELL-certified structures. 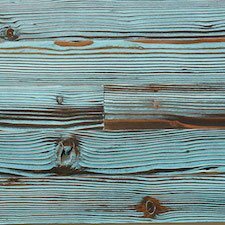 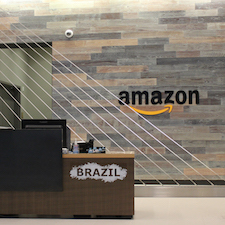 TerraMai reclaimed wood paneling can be found in world famous headquarters, corporate offices and retail and hospitality spaces such as; Amazon’s headquarters, Station 101, and retail stores like AT&T and experiential spaces like Happiest Hour bar and tavern. 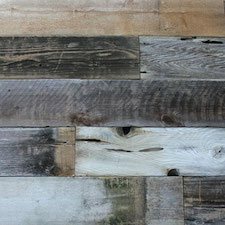 For more inspiration on the many uses of reclaimed wood paneling, take a look at our Project Installation page.